February is the shortest month of the year and clearly I didn't upload much to Instagram. I did go on vacation however so it's still a win for me! 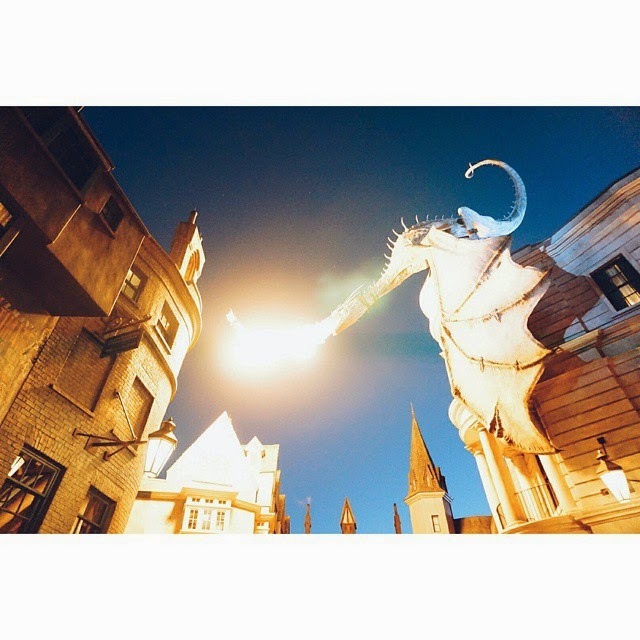 I was in Orlando for a week and I did share some photos of the Wizarding world of Harry Potter so go check out the gallery below!